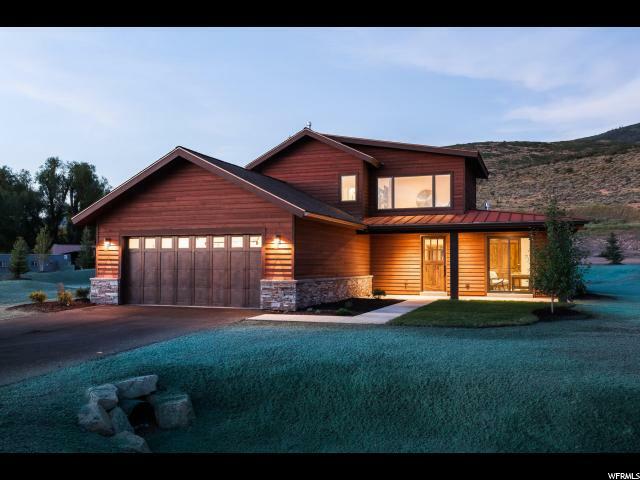 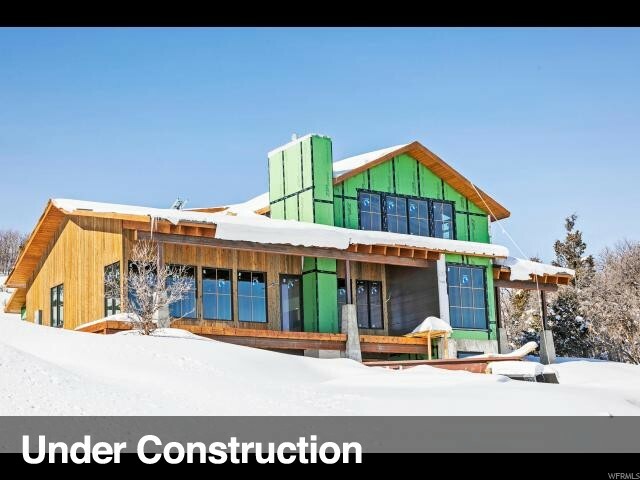 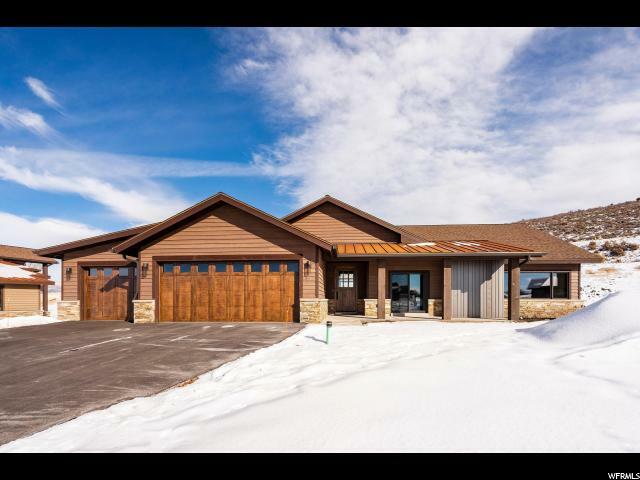 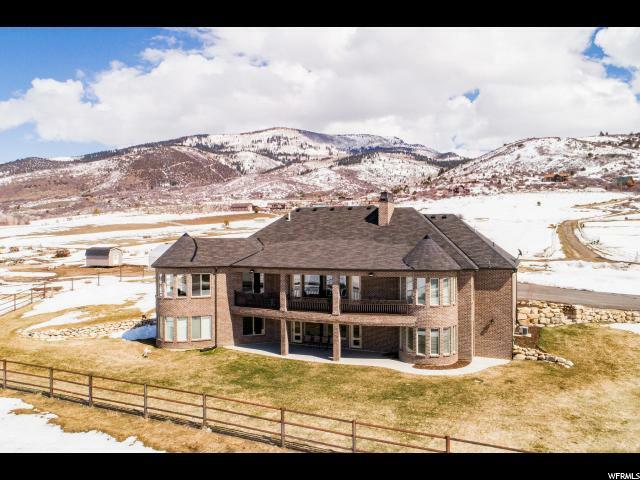 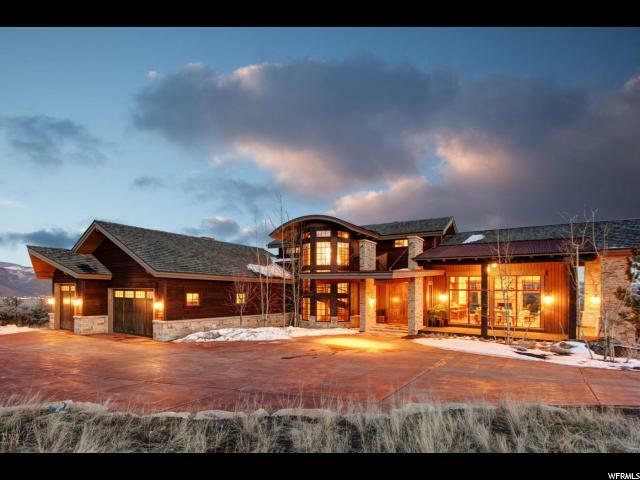 "Enjoy the breathtaking views overlooking Deer Valley Ski Runs, Jordanelle Reservoir and the Timpanogos Mountains. 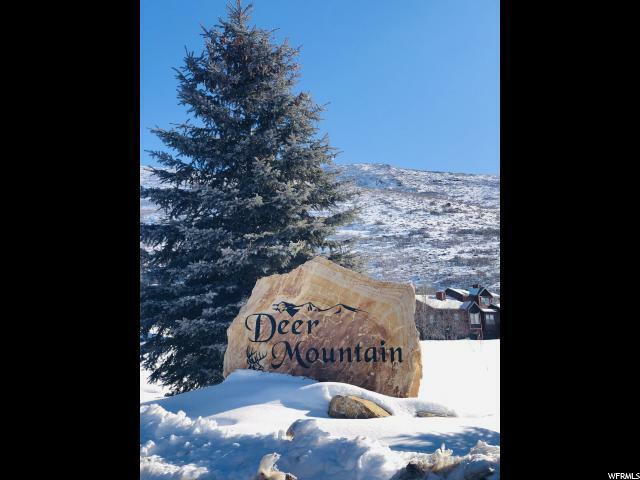 Only 10 miles from down town Park City! 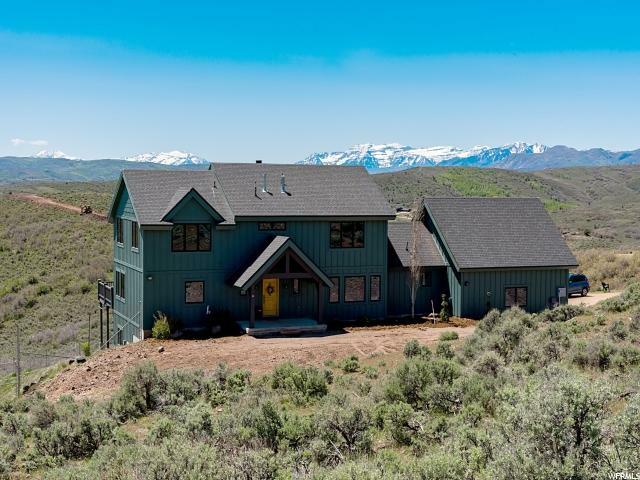 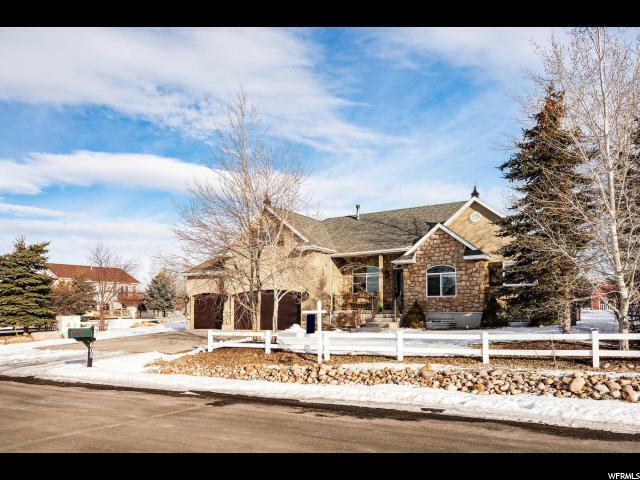 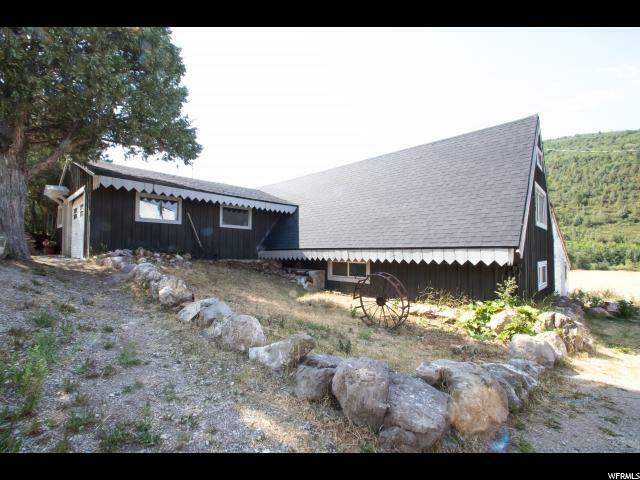 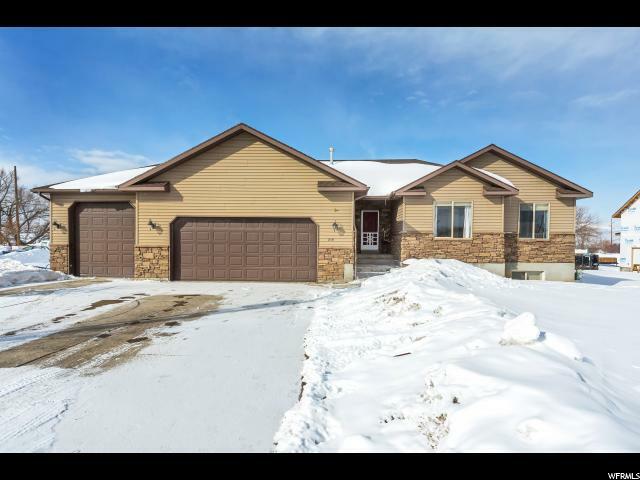 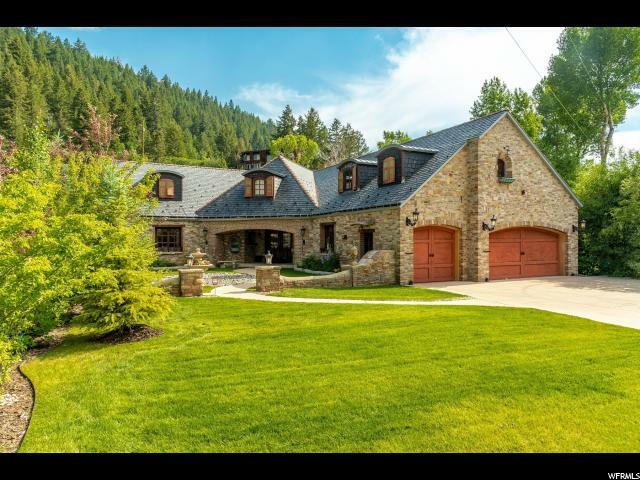 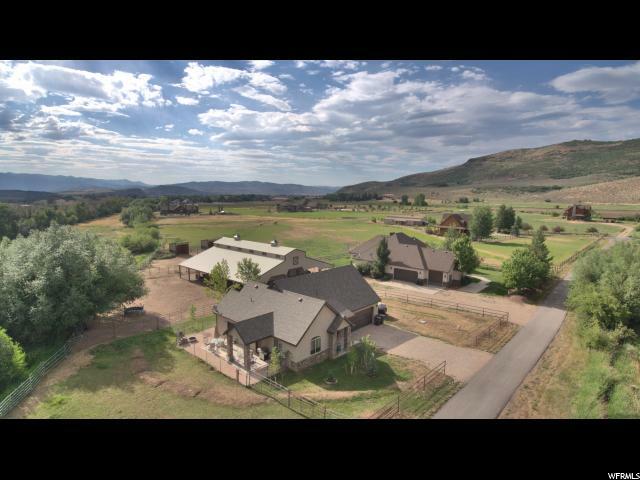 This gorgeous home offers two back decks to enjoy the amazing views and has vaulted ceilings on the main floor. 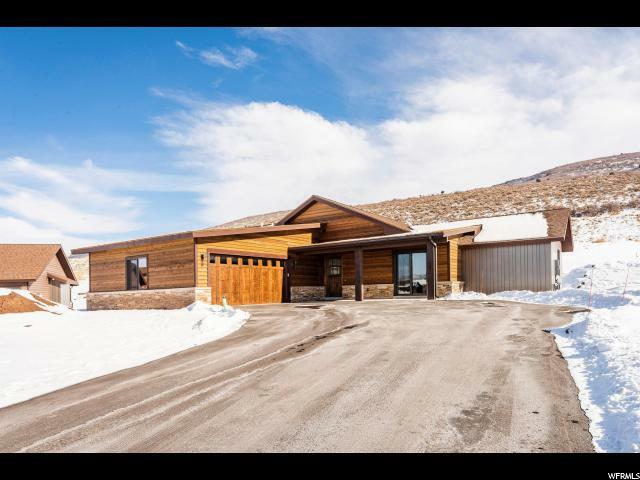 There are 2 fireplaces throughout the home and a wet bar in the basement. 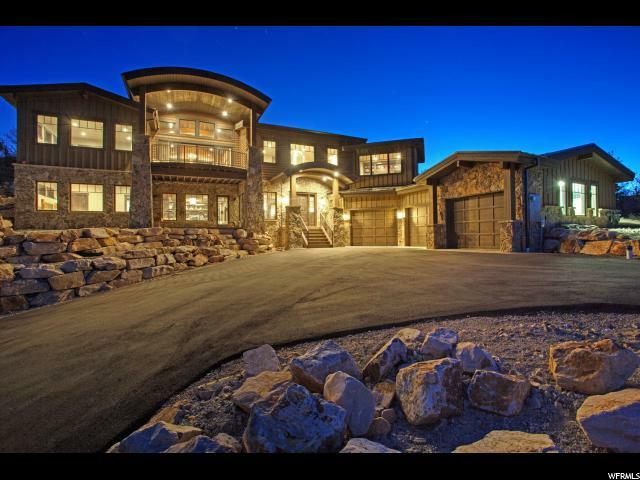 The basement also offers an extra large storage area . 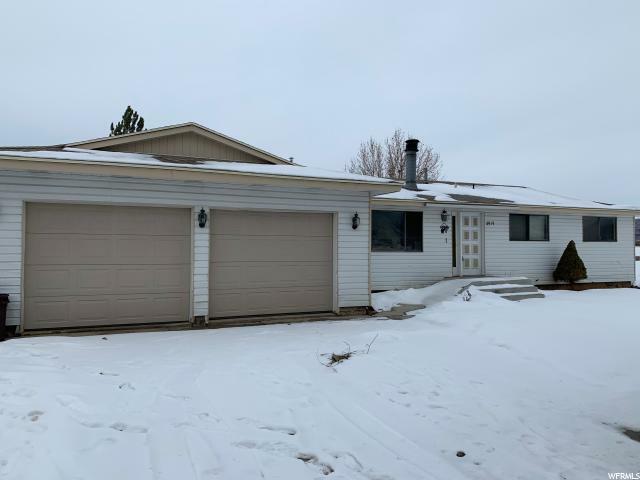 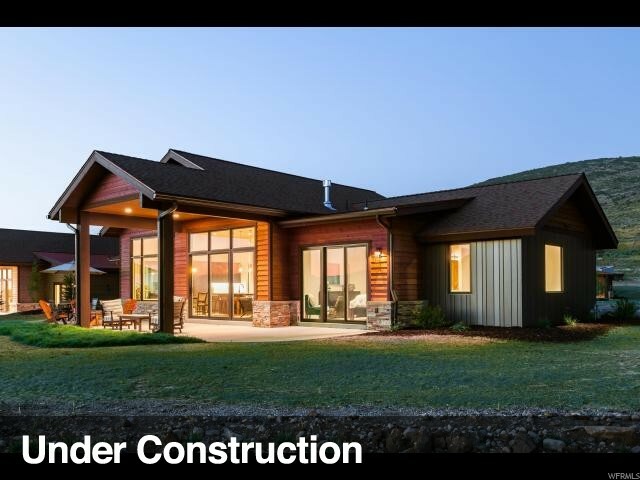 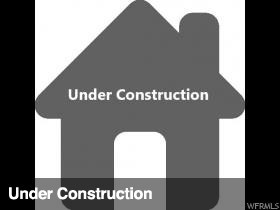 This home has many features waiting for the new owners to utilize such as pre-wired home audio and security systems and hot tub connection on the lower patio. 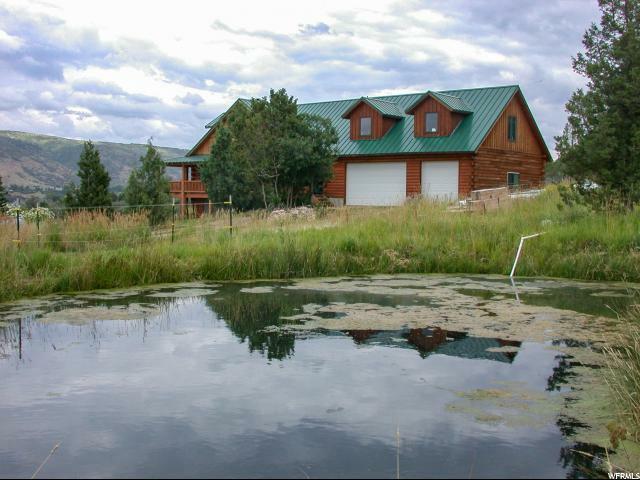 Only minutes away from Hiking and Biking trails. 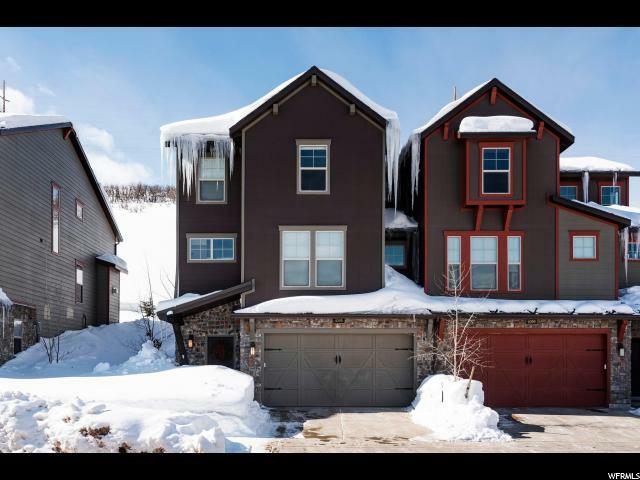 This Home is priced to sell! "